PerkinElmer entered an agreement to serve as the exclusive collaborator with China's National Health and Family Planning Commission in developing and implementing an extensive three-year newborn screening training program focused on early detection of life-threatening disorders. The project is expected to increase adoption and access to newborn screening in the country. It will leverage PerkinElmer's diagnostics technologies and expertise as the company will help to train more than 3,000 doctors, clinicians, and laboratory technicians across 600 rural counties in sample collection, clinical diagnostics, and treatment, as well as site inspection and overall program management. It will also leverage PerkinElmer's diagnostics offerings to identify disorders in newborn babies, including a thyroid stimulating hormone test, which is used to detect congenital hypothyroidism. 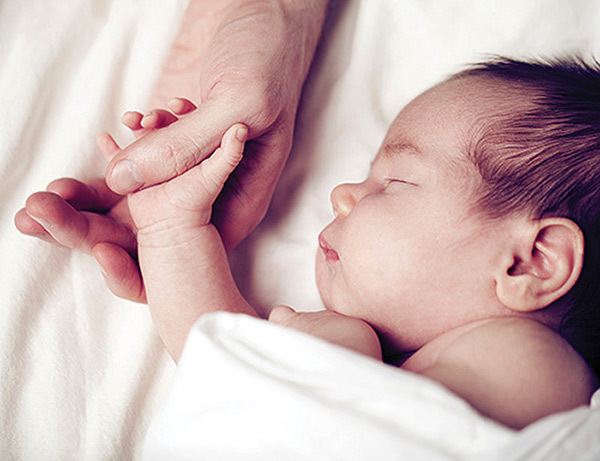 In addition, the program will offer a test for phenylketonuria, a condition in which a baby is born without the ability to properly utilize phenylalanine, which can damage the central nervous system and the brain. PerkinElmer plans to work closely with the National Maternal and Children Health Surveillance Office, the program's administrator, to implement this health program.